Proving that not all Indian restaurants are the same, Indian Ocean Restaurant certainly isn’t just another curry house. With authentic dishes that provide a true taste sensation and staff with more than 20 years of experience, we boast the finest Indian cuisine in the area with a wide-ranging menu and impeccable service. 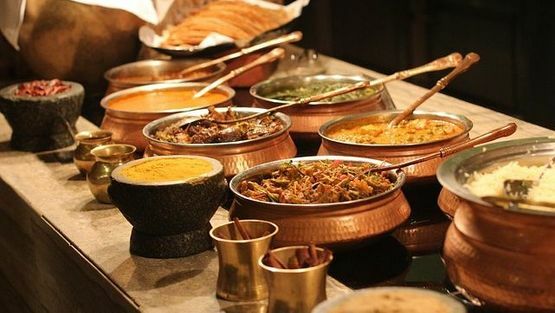 CONTACT OUR Indian restaurant in Luton, Bedfordshire, to discover more about our selection of delicious Indian cuisine. As one of the largest Indian restaurants in the area since 1997, our aim is to create and maintain delicious Indian cuisine prepared and served to an impeccable standard by courteous staff in a friendly atmosphere. When you visit our restaurant and lounge in Luton, Bedfordshire, you’ll understand the full meaning of the ‘Indian Ocean Experience’. 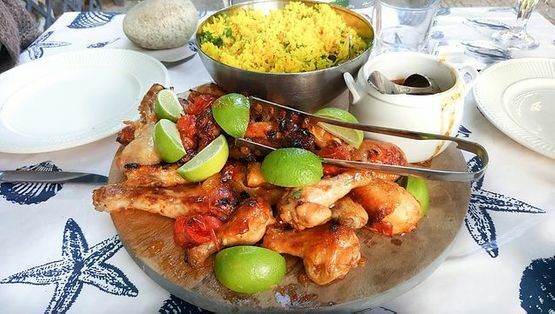 Whether it’s a romantic meal for 2, a group booking and dinner for 30, or a buffet for 100 guests, we endeavour to meet all your exact requirements. 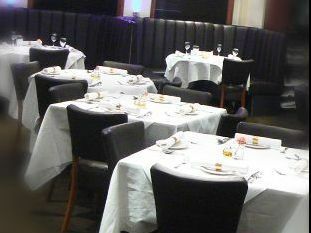 With our spacious restaurant also available for exclusive hire, we boast one of the best dining areas in Luton and also have a beautifully furnished function room and bar. Our restaurant is one of Luton’s premier dining spots and reputable party venues – we’ve been hosting great Christmas parties for years! So please get in touch to book us for a special occasion or corporate function. Fully air conditioned and licensed, you can enjoy a refreshing beverage alongside your meal with us. With all dishes also available for takeaway, you can also delight in tucking into our tasty dishes in the comfort of your own home. Additionally, there is a free car park nearby for your convenience.